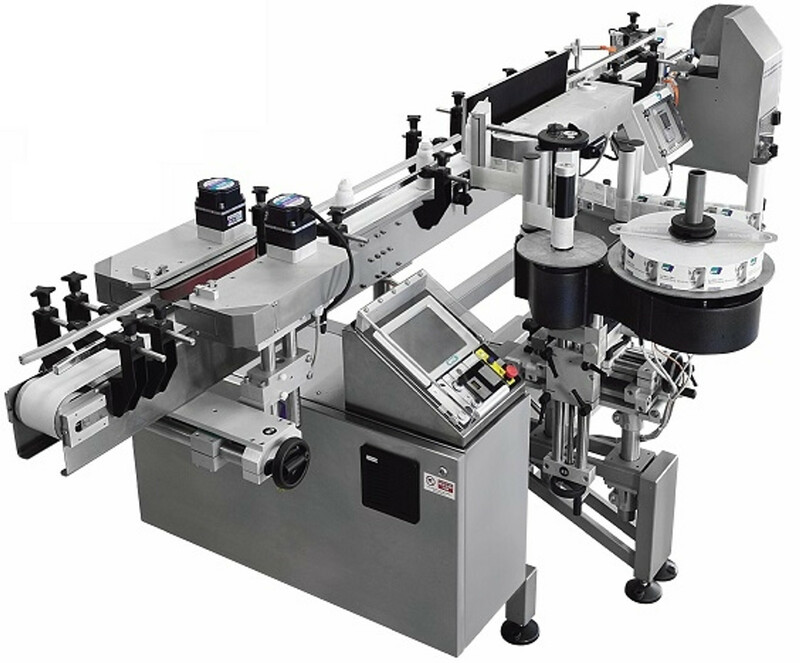 We offer 3 main flexible standard categories of Open Frame labelling systems/machinery, designed for in-line labelling of products with rectangular, square, elliptical or circular base (cylindrical and conical). Operational adjustments do not require the use of tools. Depending on the application and label information required, all Labelling systems can be equipped with both labellers and Print & Apply labellers.